The Orthodox School of Theology at Trinity College is a programme of the Faculty of Divinity, Trinity College, a member institution of the Toronto School of Theology, and federated with the University of Toronto. 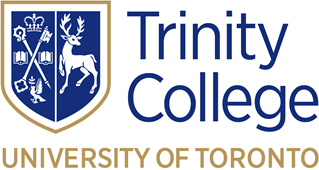 For more information about the governance of Trinity College's Faculty of Divinity, please see the Trinity College website. The Orthodox School of Theology is a pan-Orthodox endeavour attracting faculty and students from a wide range of Eastern and Oriental Orthodox backgrounds, as well as others interested in the Orthodox Christian faith.